Skipper's Girl. This is interesting. 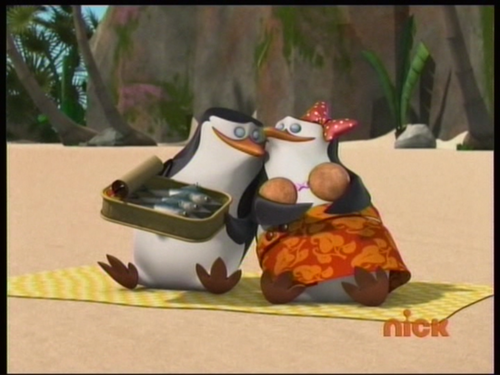 A girl पेंगुइन that Skipper met that looks exactly like Skipper.... Wallpaper and background images in the पेंग्विन्स ऑफ मॅडगास्कर club tagged: penguins of madagascar penguin skipper girl.